Volunteer Coaches will receive 50% off registration for 1 child. 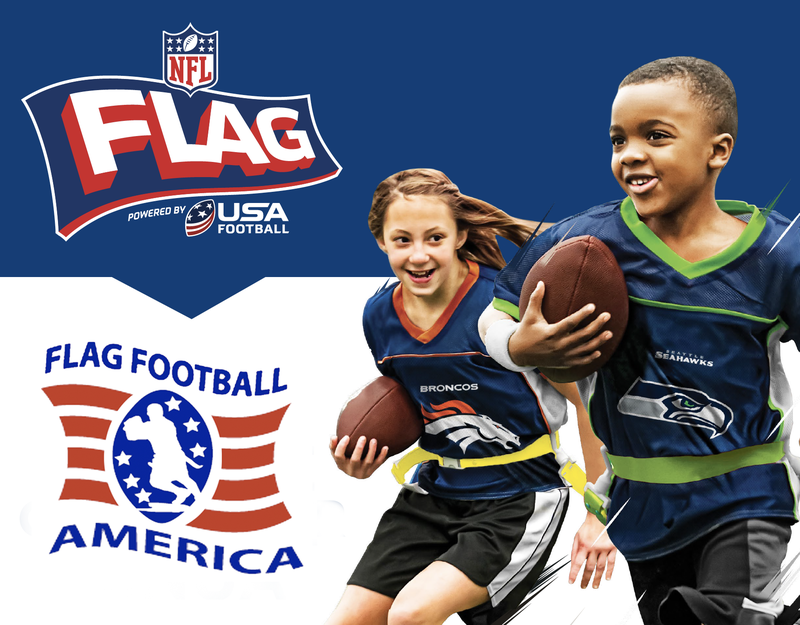 All players receive a reversible authentic NFL jersey & flag belt! Tournaments held at Gillette Stadium with a chance to meet real NFL players!! !